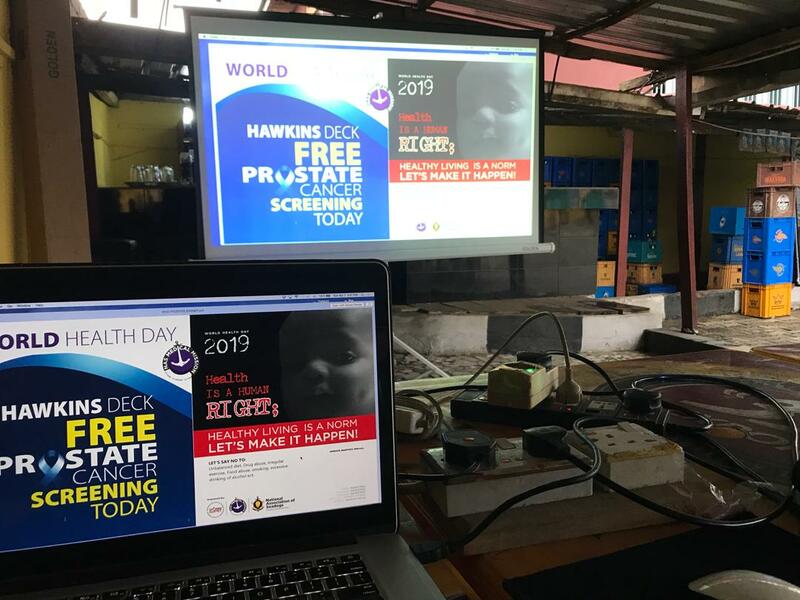 The world Health Day, a global health awareness event, was commemorated 7 April 2019. The date, which incidentally coincides with the founding of the World Health Organisation in 1948, has this year’s theme as Universal Health Coverage for all. 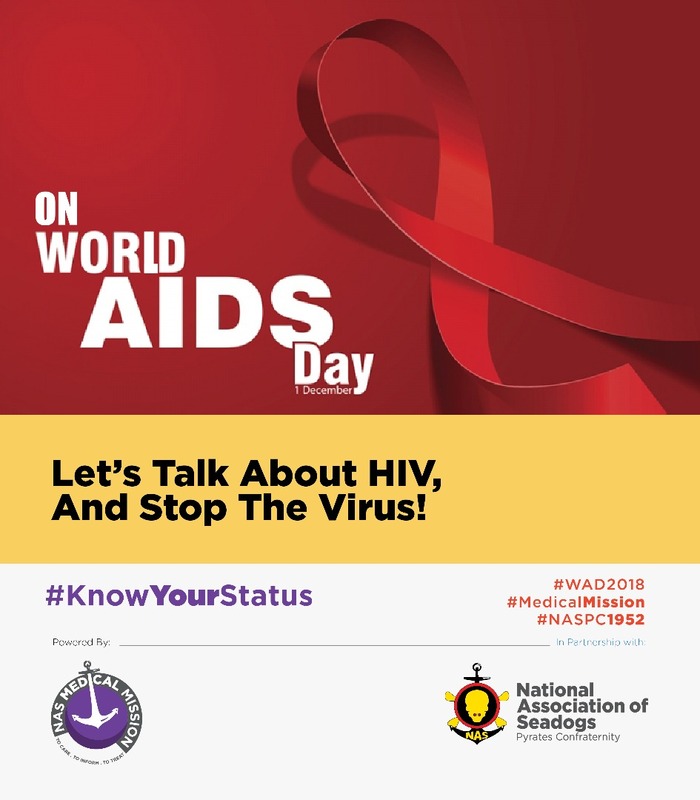 Marking the 30th World Health Organisation (WHO) designated international day– World Aids Day (WAD) to raise awareness of the AIDS pandemic, members of the National Association of Seadogs (Pyrates’ Confraternity) – NAS/PC joined hands with the Joint United Nations Programme on HIV and AIDS (UNAIDS) and other NGOs registered under the United Nations Economic and Social Council (ECOSOC) to mark the December 1st event across the 56 Chapters of the Association. 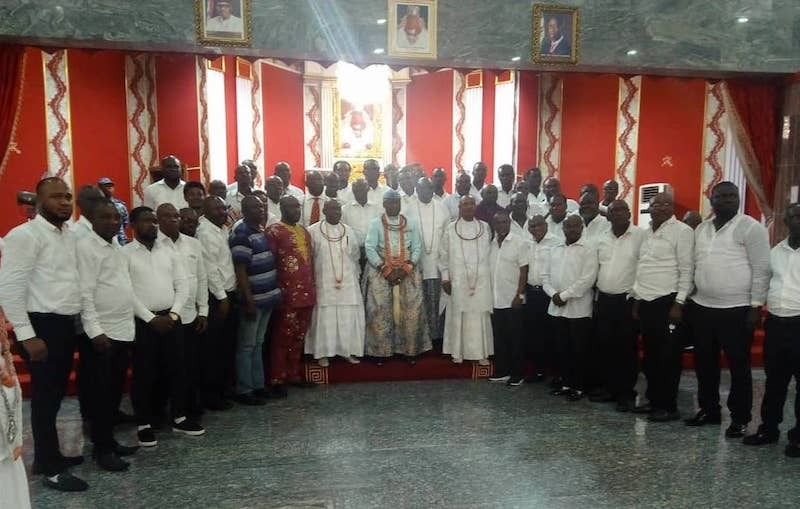 The King of Ogor Kingdom, HRM Okiemute Onajite Igere 1, Ovie of Ogor Kingdom has commended the National Association of Seadogs (Pyrates Confraternity) for its huge contributions to the Kingdom..
His Majesty, Ogiame Ikenwoli, the Olu of Warri has applauded the National Association of Seadogs, (Pyrates Confraternity) for their consistent fight against cultism in tertiary Institutions and other social vices in Nigeria. 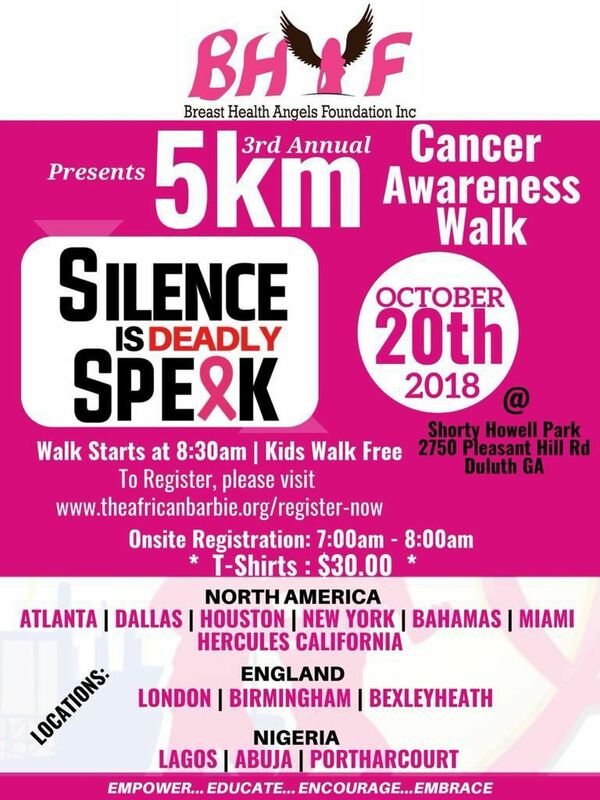 The Atlanta Chapter of the National Association of Seadogs (Pyrates Confranternity) participated in the annual 5k Breast Cancer Awareness Walk organized by the Breast Health Angels Foundation Inc a non-profit organization. 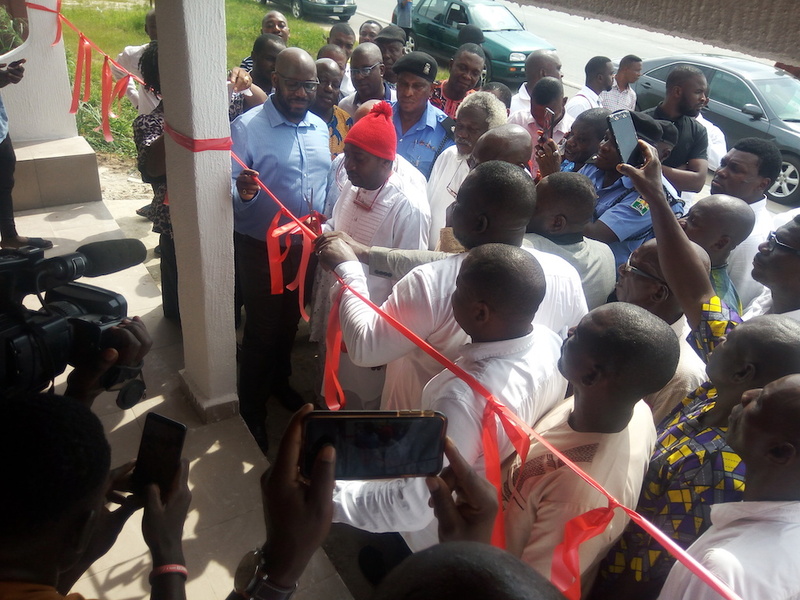 The Calabar Municipal chapter of the National Association of Seadogs in Cross River State (Jokaina Deck) has donated 35 pints of blood to needy patients in public health institutions in Calabar. 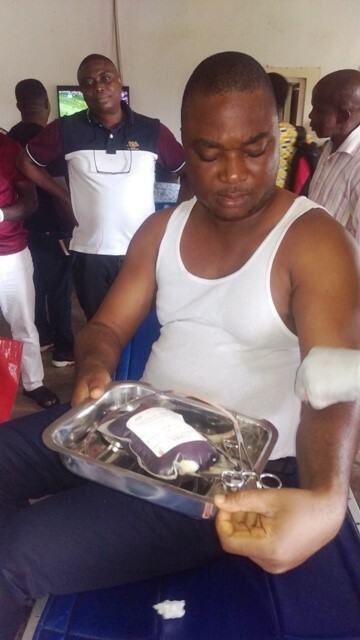 The exercise which took place on the 25th of August 2018, was carried out by the Calabar centre of the National Blood Transfusion Service (NBTS) at the chapter's Anchor Point, attracted not less than 40 seadogs, some of whom came with their wives. 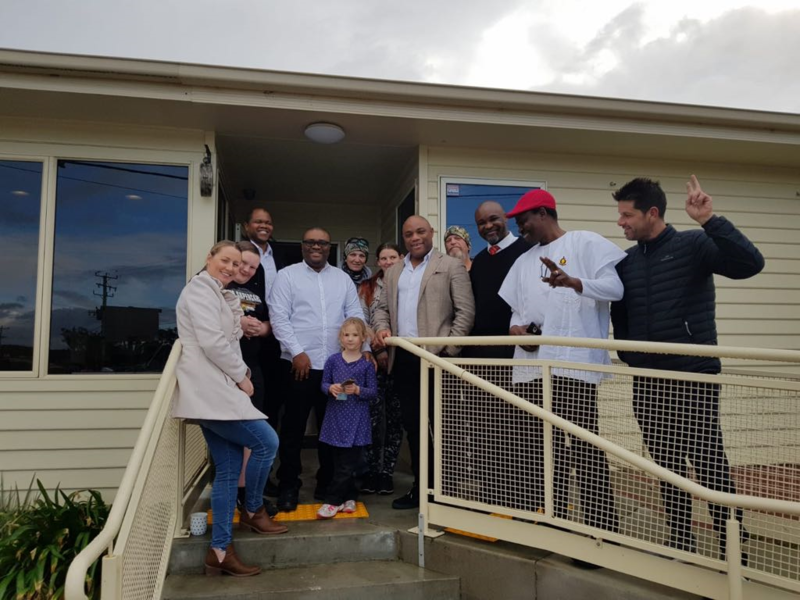 NAS Hiroshima Deck visited the George Town Neighbourhood house on Saturday July7th 2018, as part of their activities during a work and charity visit to Tasmania. 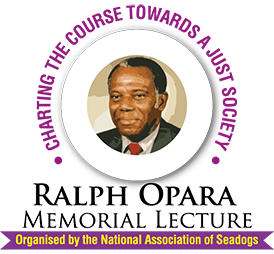 The association, led by the then Cap'n, Dr Charles Meribole, was received on arrival by the Director of the George Town Neighbourhood Houses, Ms Simone Lowe, alongside other staff and volunteers of the centre.